Hitting the road in Pennsylvania? 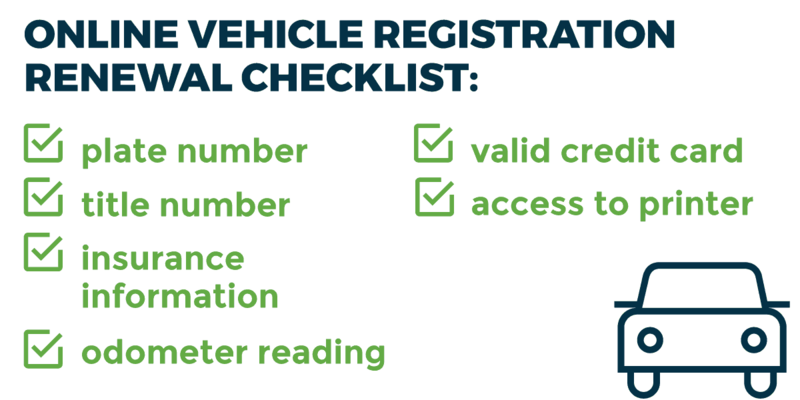 This guide will connect you with DMV services to legally operate a non-commercial vehicle in our commonwealth. 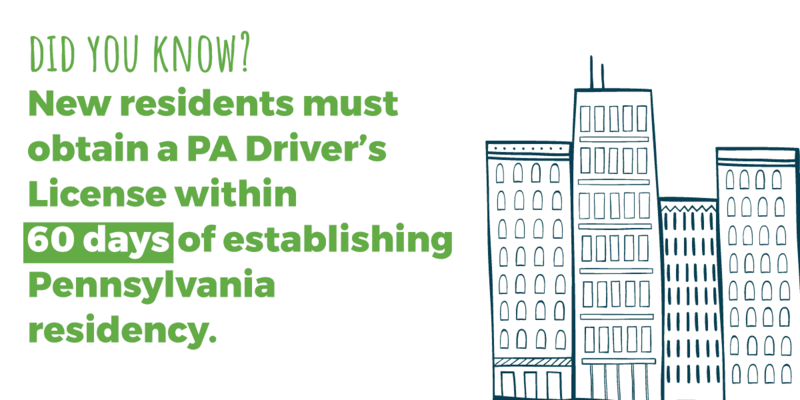 Broadly, becoming a licensed Pennsylvania driver requires three steps: passing a knowledge test based on the PA Driver’s Manual, training with a Learner’s Permit, and completing a road test. 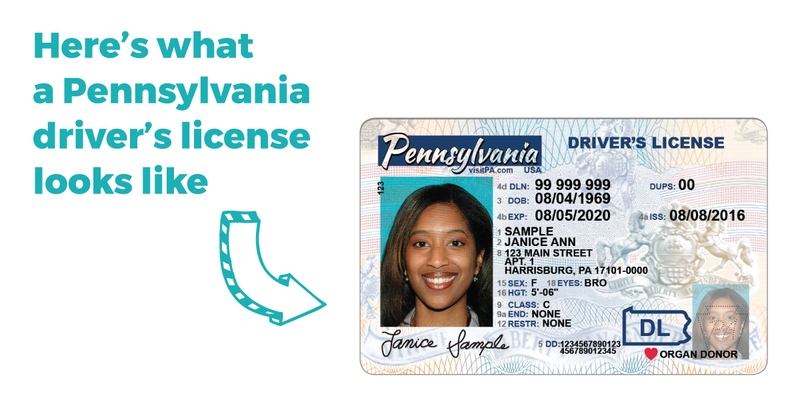 The Pennsylvania Department of Transportation also requires new drivers complete documentation and pay a fee for their permit and license. To apply, you must appear in person at one of our Driver License Centers. 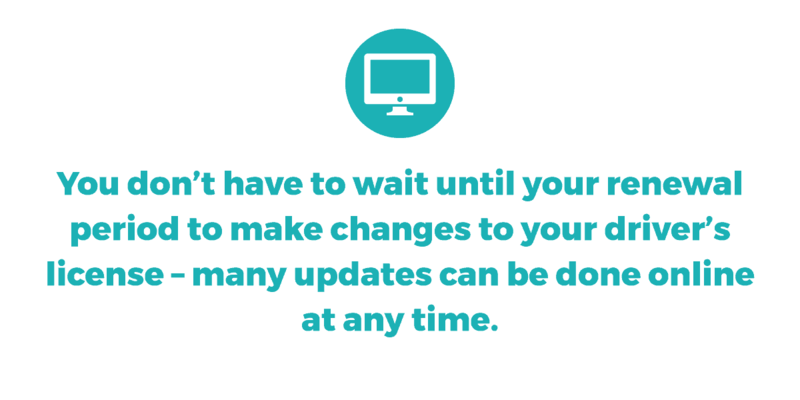 Once you’re licensed, you’ll need to renew your license before the expiration date — but updates may be made at any time. Beginning October 1, 2020, Pennsylvanians will need a REAL ID-compliant license, identification card, or another form of federally acceptable identification (such as a valid passport or military ID) to board domestic commercial flights, enter a military base, or enter a federal facility that requires ID at the door. REAL IDs will be available to Pennsylvania residents in spring 2019. Find out more about REAL ID and what you can do now to prepare. In Pennsylvania, you can easily renew your vehicle registration online — all you need is your registration plate number, title number, insurance information, odometer reading, a valid credit card, and access to a printer. 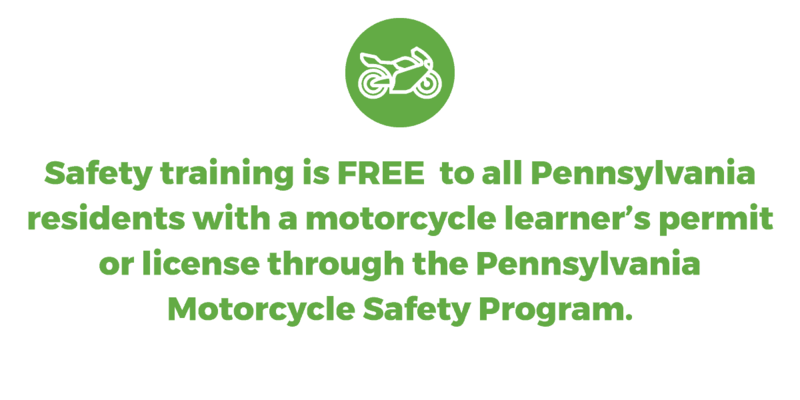 To get a motorcycle license in Pennsylvania, you must pass a basic motorcycle knowledge test based on the Motorcycle Operators Manual and apply for a motorcycle learner’s permit. After receiving your learner’s permit, you must pass a skills test before you are issued a motorcycle license. 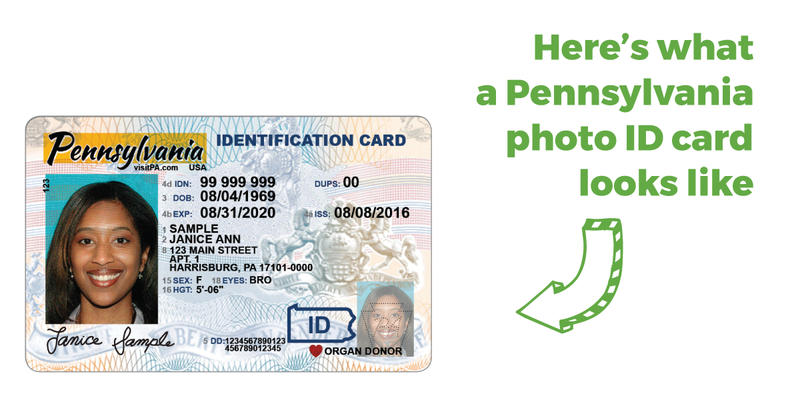 Photo ID cards may be issued to any Pennsylvania resident who is at least 10 years of age. This isn’t a driving product, but can provide photo identification for general purposes.